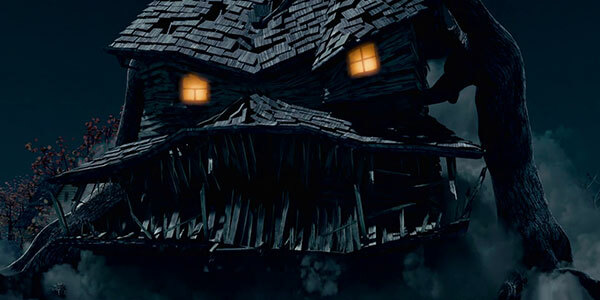 Purchasing a house is a thrilling expensive dream and is also a symbol that you’re inviting your zombie friend. Difficult to believe? Just read on if you dare. Rent-to-own is also called as a lease option. It is a legal contract by which a renter can lease a property and when the lease ends, the renter can purchase that home at a price that was fixed previously. 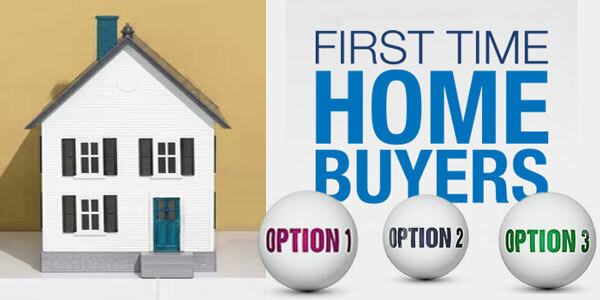 The perfect buyers for a rent-to-own option are those people who wish to purchase a home but don’t have enough money for paying a down payment. So, you must be wise enough to sign a rent-to-own contract being a renter. Sometimes buying a home becomes so hard that it can be compared to a hurdle race in the Olympics. 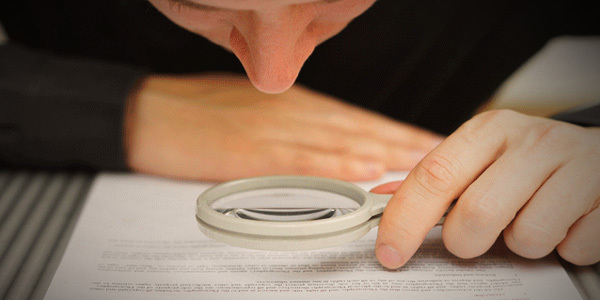 The paperwork is complex, so as the terminology and the fees structure along with the parties involved in the process. It’s natural to agree to anything, sign everything and just run through the procedure as quick as possible. But while that mentality helps you to get a success in a downhill skiing, it won’t help you to be a winner in life’s uphill financial battle. What should you do to buy a house if your spouse has bad credit? Being a couple, if only one of you has a good credit score between you and your partner, there is little chance for you both to qualify for a mortgage. 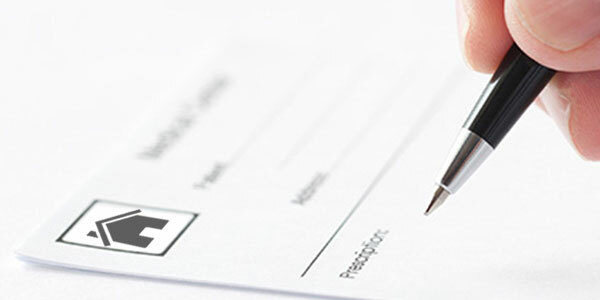 Mortgage lenders will consider both of your FICO scores in case of a joint mortgage application. So, as a couple, it is quite possible that you have to pay high-interest. For this reason, taking out a joint mortgage may become difficult for you. You must dispute errors on your credit report as soon as possible. Read more about What should you do to buy a house if your spouse has bad credit? Britain’s historic decision to leave the European Union, in short, “Brexit”, has a huge effect on the global financial market. 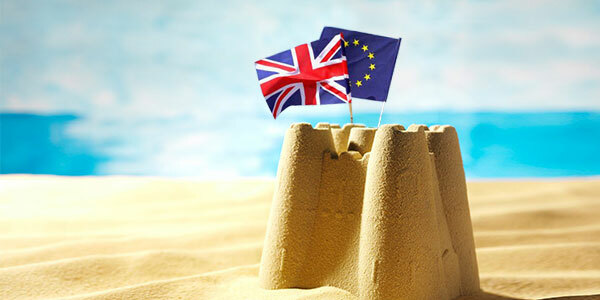 The Brexit has influenced vivid assets starting from federal bonds, Treasuries and certificates, gold, stock market, and even the US mortgage and real estate market. 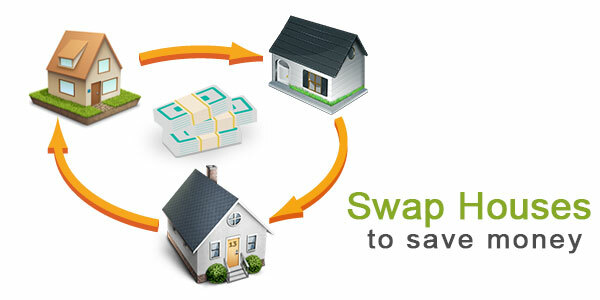 Home swapping is a good option for many people who are interested to save money while traveling. Apart from that, there are also several benefits of home swapping that can transform your traveling into a memorable experience. So, let’s discuss those benefits and learn how to swap a home successfully. Before having any further discussion about home swapping benefits, it’s better to know what a home swapping process is all about. One of the major causes for selling your home is shifting to a bigger home for accommodating a growing family. As your kids enter into their teen, they also demand more privacy and space for their own. They'll want separate bedrooms, study rooms, and play houses, etc. Your old two-bedroom home just can’t cope up with the load further. So, what you must consider before upgrading or downgrading your house? It's quite hard for kids to manage their finances after leaving their parent’s shelter. So, parents will also continue to support them financially. The best example would be paying the mortgage on behalf of their kids. However, if you are one of those parents, you're normally not getting a deduction, and you might even get a gift tax bill. 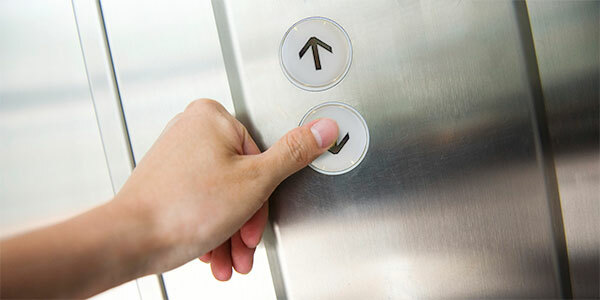 Moving to another apartment can be really exhausting and troublesome for first-timers. But you can reduce the stress and trouble that would cost you while moving to your new apartment just following the below-given points. 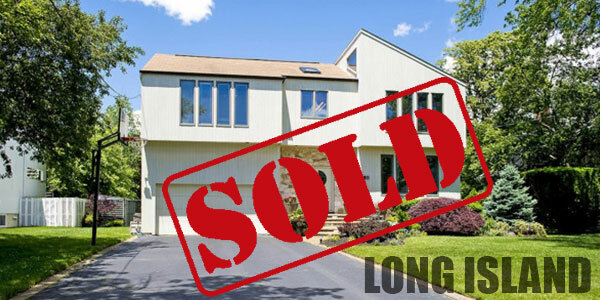 Selling your Long Island home is a tough call, especially in the winter months. You'll encounter a notoriously harsh beauty, and it'll be difficult to travel or navigate due to snow and ice in the roadways. Due to a heavy cold, the place becomes a barren landscape with leafless trees. In the winter days, the place loses its beauty and local houses looks dull. But, in the springtime, nature’s beauty regain it's charm and increases the amazing outside appearance.